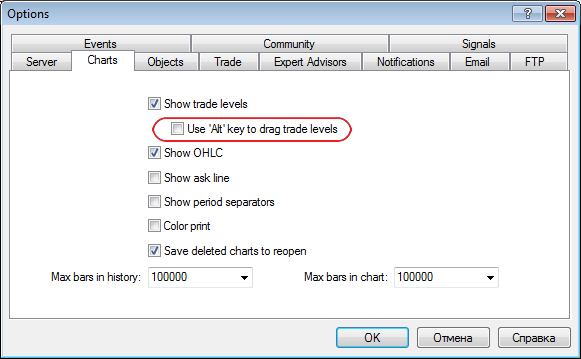 Added "Use 'Alt' key to drag trade levels" option - when enabled, dragging of trade levels is performed only in case Alt key is pressed. 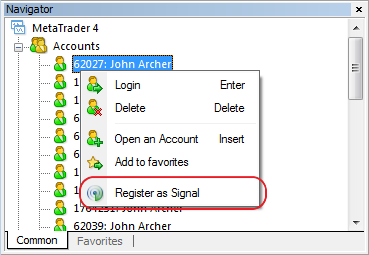 Fixed display of X signs for quick closing of orders and positions when using alternative Windows themes. Fixed display of the unlimited number of trading levels on the chart. Fixed generation of price statistics in the detailed trading report. Fixed display of Navigator and Market Watch windows, as well as quick trading tab when using large Windows fonts. 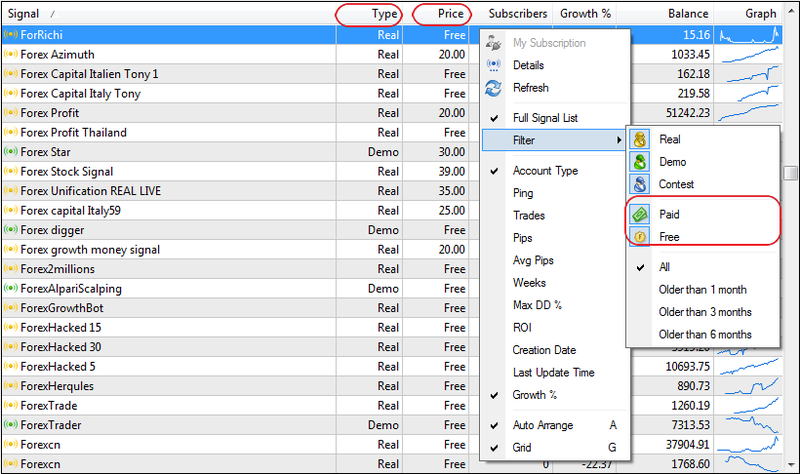 Fixed display of prices having large number of characters (7 or more) in the quick trading panel. Fixed an error that in some cases led to clearing the order expiration date when dragging order trade levels. Fixed translation of the user interface into Japanese, updated translations into other languages. Added warning of different deposit currencies at signal provider's and subscriber's sides. Fixed an error that in some cases led to position closing when receiving a requote. Fixed an error that in some cases could lead to incorrect values of predefined Digits and Points variables after changing the client account. Fixed updating scroll bars when editing a document.